We believe the Gospel message requires a response. Between the noise and distractions of our everyday life, we know we need a place to encounter Jesus more than just on Sunday. This CityWide worship night is where the answer lies, encountering the Lord in the power of his word, and transforming our city in worship. 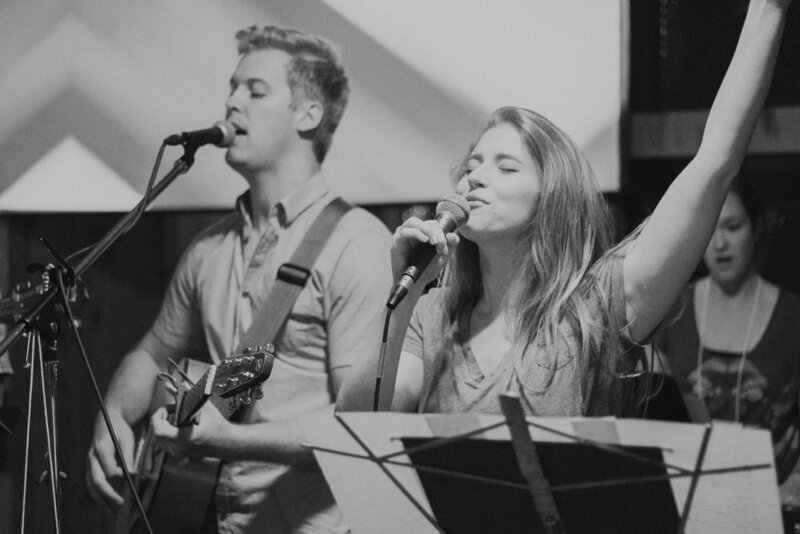 Listen below to the messages of the each CityWide worship night. Follow along with the current messages of the 2017 through 2018 CityWide year. Need a recap? Go back and listen to the messages of the 2016 through 2017 CityWide year.